Description: More than 60 delicous recipes from our featured BIH Chef! 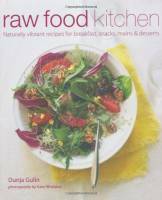 Eat healthy raw food without compromising on flavor Brilliant, achievable recipes make eating raw simple! Description: More than 50 delicous recipes from our featured BIH Chef! 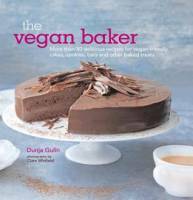 Vegan-friendly cakes, cookies, bars and other baked treats Dunja Gulins brilliant, achievable recipes will convert even your non-vegan friends! Description: More than 60 delicous recipes from our featured BIH Chef! 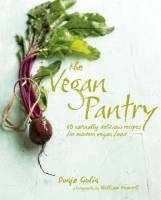 Vegan-friendly delicous recipes Dunja Gulins brilliant, achievable recipes will convert even your non-vegan friends!